The Rite of Christian Initiation of Adults is modeled on the initiation ritual of the ancient Christian community. It is an experience of personal formation and spiritual growth, incorporating prayer, study, and reflection, with public rituals and community preparation. 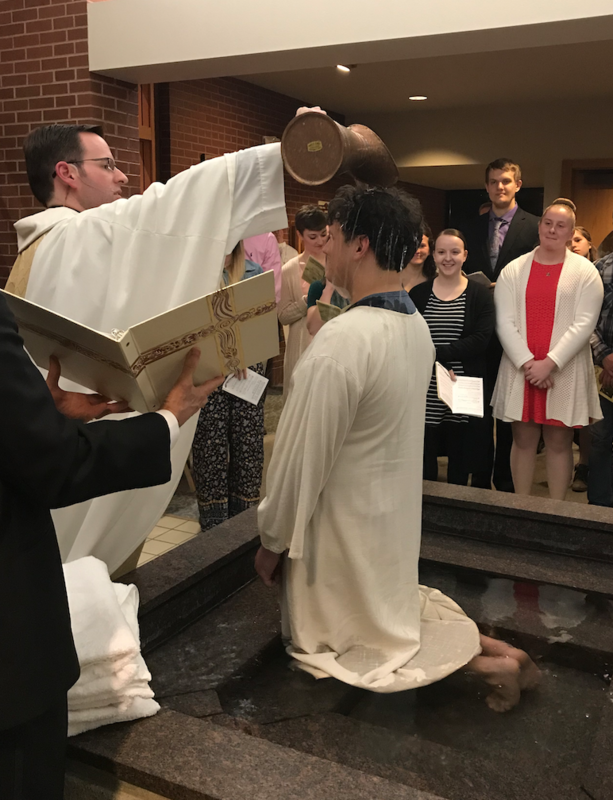 It is the principle way that today’s Catholic community welcomes new members who have not been baptized. Classes begin on Sunday, October 21, 2018 at 10:30am Mass. Candidates for RCIA meet weekly on Sunday mornings throughout the school year. 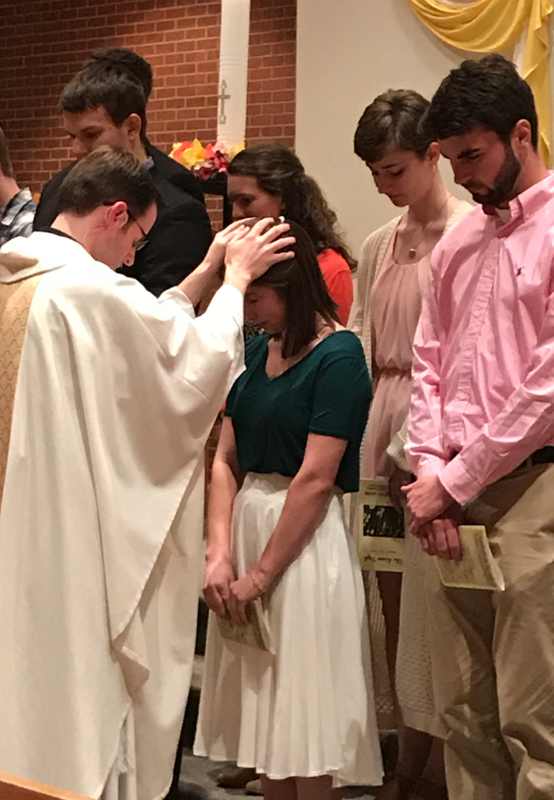 It generally concludes with a solemn public celebration of the sacraments of Baptism, First Eucharist and Confirmation at the Easter Vigil.